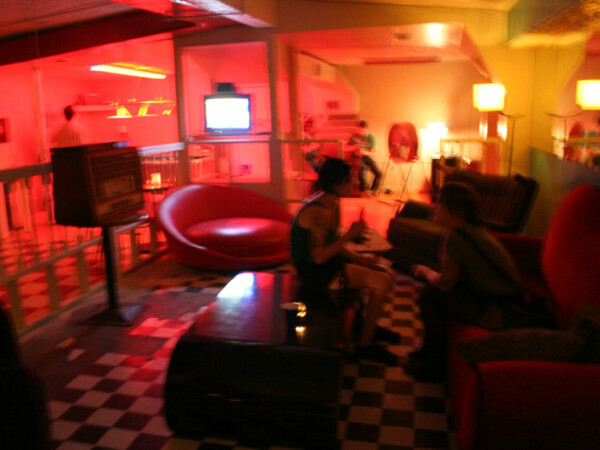 Kay's Lounge will close September 3. One of Houston's oldest bars will shutter Labor Day weekend to make way for a new real estate development. 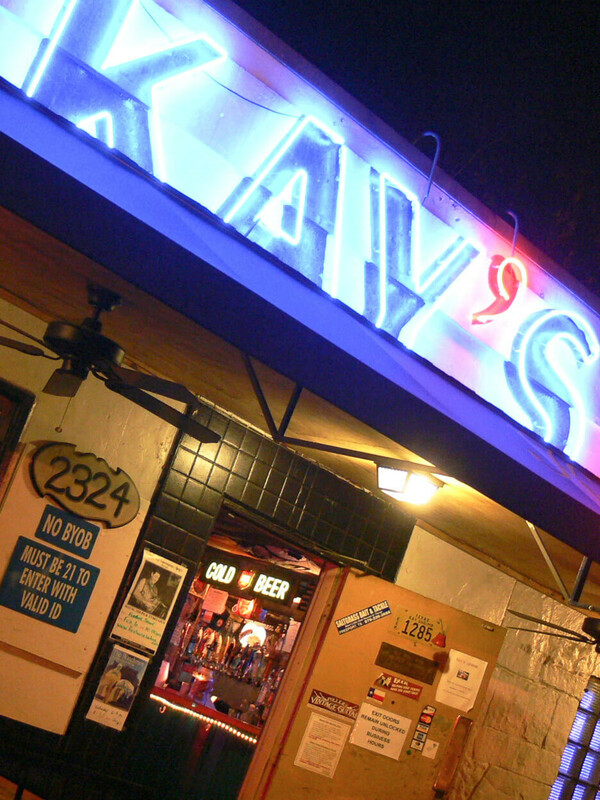 Kay's Lounge, which has been in business since 1939, announced on Facebook that it will close September 3. Known for its giant, State of Texas-shaped table, Kay's low key atmosphere makes it the sort of place where a group of Rice students are likely to find themselves sipping longnecks next to Channel 13 anchorman Dave Ward. 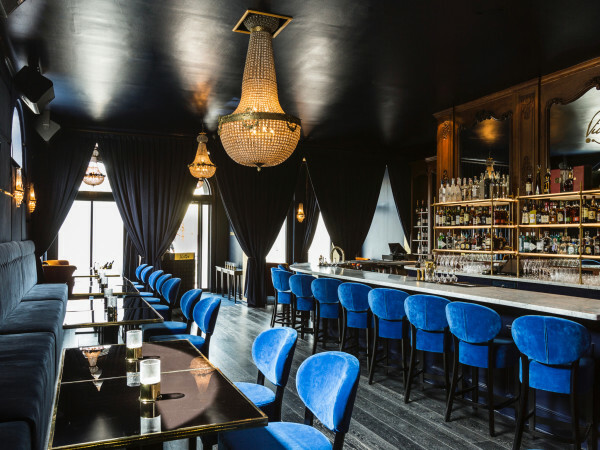 While remodeling efforts at older bars like The Marquis II and Marfreless have robbed them of some of their character, Kay's remained delightfully the same. The closing recalls the same trauma that greeted the news of Blanco's closure in 2013. 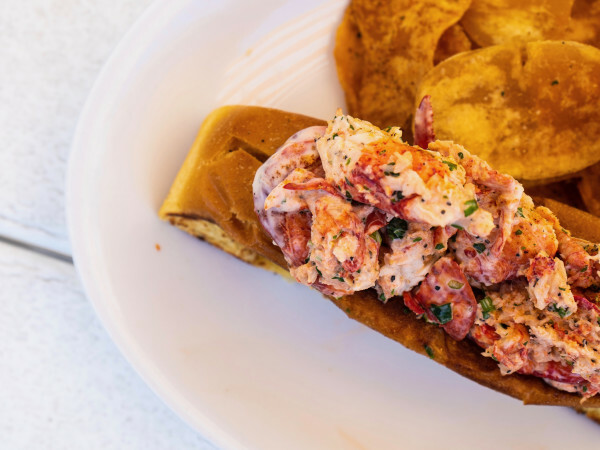 Expect River Oaks staples like Lizard's Pub and the Owl Bar to get a little busier. The bar has had its lease terminated, according to a report by the Houston Business Journal, but the desirable, West U-adjacent location won't stay empty for long. Developer Nicholas Silvers tells PaperCity that he plans to build a gated community of patio homes on the land. Sounds like an appropriately Houston fate for a place that made a lot of people happy for a long time.